I spent most of my adult life believing that writing time was a luxury I didn’t really deserve. I felt selfish when I took time to write, guilty even, as if the act of writing was a deprivation for my family and a dereliction of my responsibilities. I remember daydreaming about spending an hour writing in a coffee shop as if it were the Holy Grail. Time to write. What a luxury. Certainly one reserved for people more talented, disciplined, and writerly than me. Who would watch the kids? Clean the house? Fix dinner? What if I got so involved in writing that I blew off the rest of my life, the way I do when I’m in the middle of reading a really good novel? What I didn’t realize back then was that I was the one who didn’t think my writing was important. I was the one who thought I didn’t deserve an hour at the coffee shop. The truth is, I was perfectly capable of finding somebody to watch the kids if I needed to go to the doctor or even go away for a weekend for work related training (more on that in a minute). I could even find a babysitter if I wanted to take a class, or to go out with friends. And my husband, and later the Viking, was perfectly capable of running the household without me for a few days under those circumstances. I have a friend who has been meeting with a group of writing friends every summer in a cabin by the ocean for years. I used to get almost sick with jealousy over that. How could they do this? Why was life so unfair? How come I didn’t get to indulge in that sort of creative awesome? And then I’d pack up for a five day work related conference with barely a second thought. Of course the family could do without me if it was work related. Making time for writing began gradually. Little by little, as I made room for it in my life, I began to believe that it was worth my time, and I was able to set aside my ever present guilt and write anyway. But the guilt was still there, along with that subconscious belief that I was just a pretend writer and not deserving of the time it took from my family life. Long after I figured out that I could, actually, write in coffee shops and make time for my writing, the guilt was submerged but still there. I certainly didn’t understand the value of retreats. I went to writing conferences, mind you. After all, conferences are justified. There are quantifiable outcomes. You might find an agent or a publisher. You can network with other writers who can help your career. You can learn writing craft and tips about publishing and marketing. All very logical, sensible, and defensible, not like the unnecessary luxury of a retreat. Two years ago I finally went on my first retreat, but I still didn’t get it. It was one of Christina’s Cruising Writers trips, and I really only went because my agent was going to be there. That’s how I justified it to myself and to my Viking. Not a waste of time and money, as it would have been if I was just going to refill my creative well and have distraction free writing time, but something with a tangible benefit. It wasn’t until last year–with seven published novels under my belt and an eighth on the way — that I finally understood. What if a retreat isn’t a luxury? Nurturing your creative life isn’t a luxury any more than sleep, exercise, and good food are luxuries. Our bodies need these things to be healthy, and our creative lives thrive on the same sort of care and feeding. Plus, consider this. If you’re not writing, then there’s nothing to pitch to an agent. Nothing for readers to read. If you’re not able to tap into your brave and brilliant creative well, then you’re depriving yourself and the world of creations that only you are capable of. The other hard won secret for me was that by taking time for my creative life I was actually shaping myself into a better person. If you are driven to write and you are not writing, then you are not fully inhabiting your life. You are an incomplete self. The world needs all of you, not just the pieces that you think are important. Last spring I finally treated myself to a full scale creativity retreat – Jill Badonsky’s The Muse In Winter. It wasn’t even writing specific! There were no agents or editors there. No networking to be done. Just a space of time to breathe, dream, nap, and, as it turns out, begin to write poetry again after years of, well, not writing poetry. Something magical started there. I don’t have a certificate to show for it. But my writing has leveled up and so has my writing career. I’ve been able to finally quit my day job and write full time. All sorts of unexpected opportunities are still popping up and my creative life feels vibrant, alive, and healthy. Of course you can nurture your creative life at home without the expense of a retreat–it’s just harder to set the boundaries. Friends and family don’t quite get that need for downtime and figure if you’re not actively working, then you must be free to help them out with this or that little thing. It’s kind of like trying to have a honeymoon at home with the kids and pets helping you out. It’s possible. You can do it. But there’s a reason why couples go away together for that all important trip. Going on a retreat is a clear signal to the people in your world that you are not going to be at their beck and call for a few days. It lets your creative life know it is valued and important to you. It makes a space that invites in new ideas and creative growth. A retreat is an investment that pays off just as surely as a conference or a work related training, although the results might be less tangible in the beginning. Your writing, your creative process, understands somehow when you really make it a priority. Things begin to happen. Now, if you come to our retreat can I promise you that you’ll suddenly land your dream agent or get your dream contract or come away with the newest and best in plot structure? But I can promise you this. Your creative life will reward you for any investment you make, whether it is time, money, education, or a combination of the above. Just getting away for a few days will refresh and renew your creative passion. That, together with the transformative experiences we have planned for you, will begin an ongoing process of creative wellness. So guess what? You do deserve the luxury of a retreat. 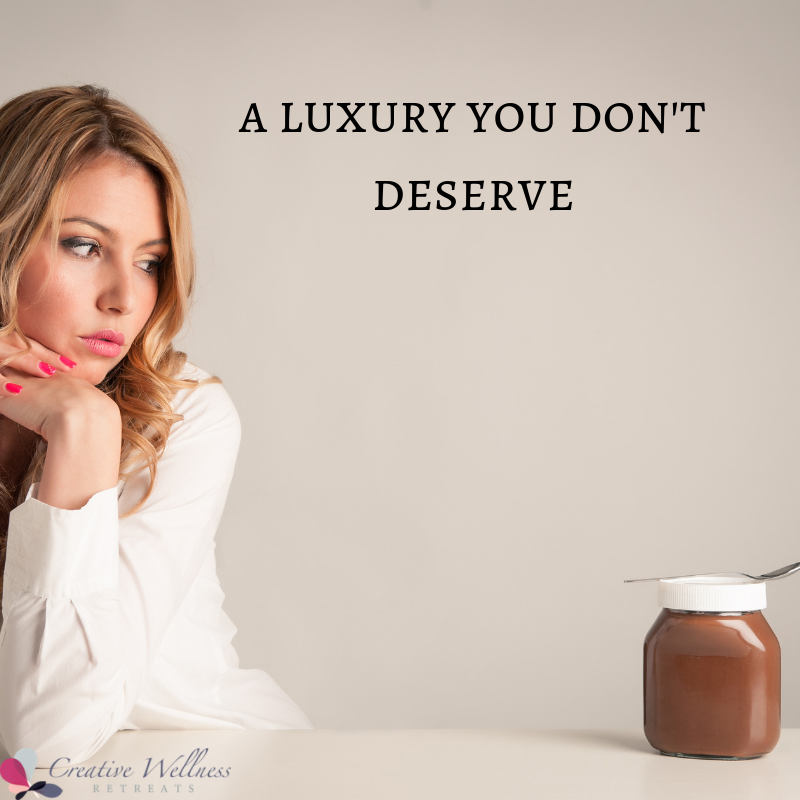 Make your commitment to your creative retreat now, and you’ll save $100 PLUS get an extra one on one coaching session with me, along with the option of a 50 page developmental edit or one hour marketing consult with Christina. This offer ends on February 3. Make this the year you fall in love with your creative process.